A new economic impact report by York Aviation has highlighted the valuable contribution Glasgow Airport makes to the Scottish economy by generating £1.4bn (US$1.8bn) annually and supporting more than 30,000 jobs. In addition, the study also found the airport would eventually contribute £2.5bn (US$3.3bn) and support over 43,000 jobs by 2040 if it continued to grow as forecast in its master plan. The study also confirms Glasgow’s critical role as a gateway for global exports and imports, with the airport handling more than £3.5bn (US$4.6bn) in goods in 2017. 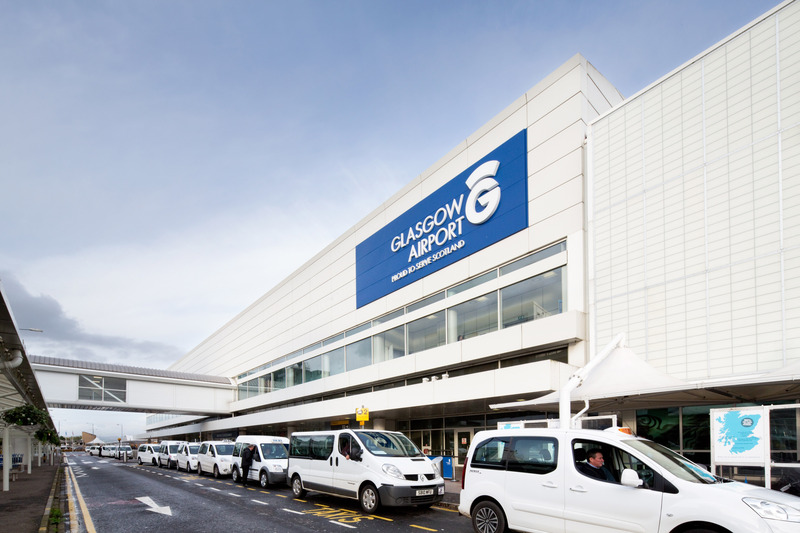 Mark Johnston, managing director, Glasgow Airport, said, “These findings are hugely significant, and we want to continue to grow in a sustainable and responsible manner. We have invested more than £130m (US$170m) in our facilities since 2011 and have a strategy in place through our master plan to put us on the path to becoming a 17-million passenger airport by 2040. “We can’t do this on our own and it is imperative that through the ongoing support of our city and national partners we ensure Glasgow Airport continues to thrive and deliver for Scotland. To do this we also need to address the current constraints such as motorway congestion and delivering the planned rail link,” said Johnston. A new Advanced Manufacturing Innovation District (AMID) next to the airport is also set to create up to 10,000 additional jobs. To date, two anchor tenants have been confirmed – the £56m (US$73.5m) Medical Manufacturing Innovation Centre (MMIC) and the £65m (US$85m) National Manufacturing Institute for Scotland (NMIS). In December last year it was announced that Emirates would introduce the iconic A380 aircraft on its Glasgow to Dubai service – a first in Scottish aviation history. Glasgow Airport is currently investing more than £8m (US$10.5m) to upgrade its facilities in preparation for the arrival of the world’s largest commercial aircraft in April this year.